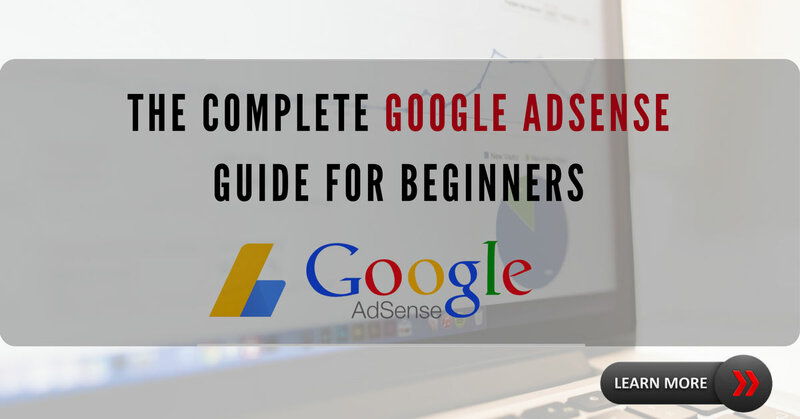 Google AdSense is an advertisement program service from Google. The AdSense program was introduced by Google on June 18, 2013. By registering yourself with Google AdSense program you can generate revenue from Google by placing Ads on your Website or Blog. Registration for the AdSense program in free. It is also simple to use and easy to understand. Step 3) Build Your Website or Blog using Custom code or CMS (WordPress). The domain should be at least six months old (If it is a Blog and you have sufficient content, then you can apply at any time). A minimum of 20 articles having more than 500 words are required. Your website should have pages like – About Us, Contact Us and Terms & Conditions. The Content on your Website / Blog is very important. It has to be Unique. Your Website should have the minimum level of traffic daily (30 to 50 Visitors). Use domain names with standard extensions like – .com .in .org etc. Do you have a Blog or Website with Unique content? If yes, you can try and register for AdSense. 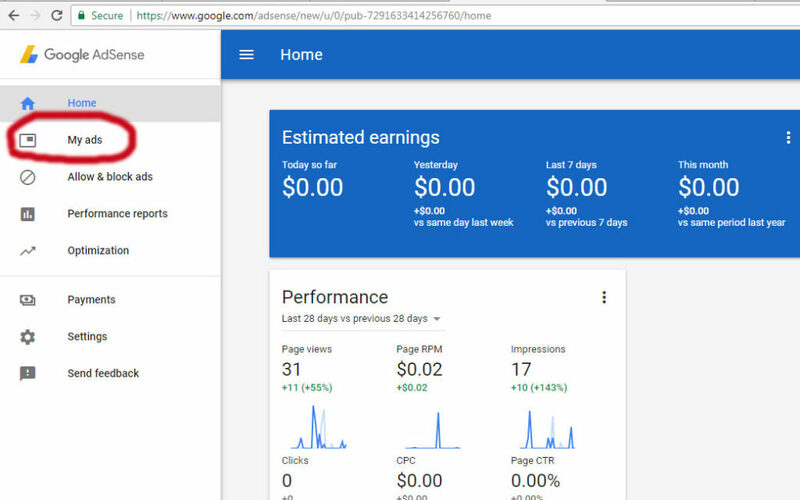 Click Here to apply for the AdSense Program. After you apply for the AdSense Program, the AdSense team will review your website/blog, page by page. If your website meets their qualifying standards they will accept your application. If not they will let you know why it was not approved. If Your Account is Approved, what next? 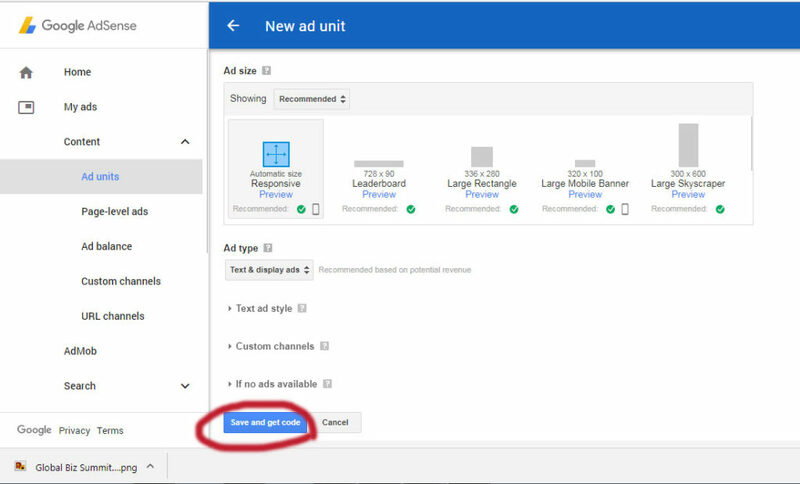 Once your account is Approved you can start placing ads on your website by creating ad units in your AdSense Account and then place an ad unit code into your website wherever you want. Once your account is approved you are eligible to place ads on your Website. the step-by-step method. Step 4: Place the Code on your website where you want the ad to appear. 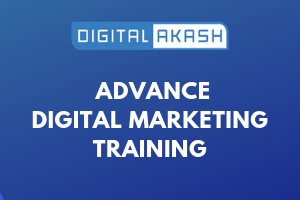 You can block unwanted ads or your competitor’s ads from being displayed on your Website or Blog by activating the controls in your absence. There are a few sensitive Ad Categories like Dating, Cosmetics, etc., which if you do not like to display on your website you can block the entire category of such ads. 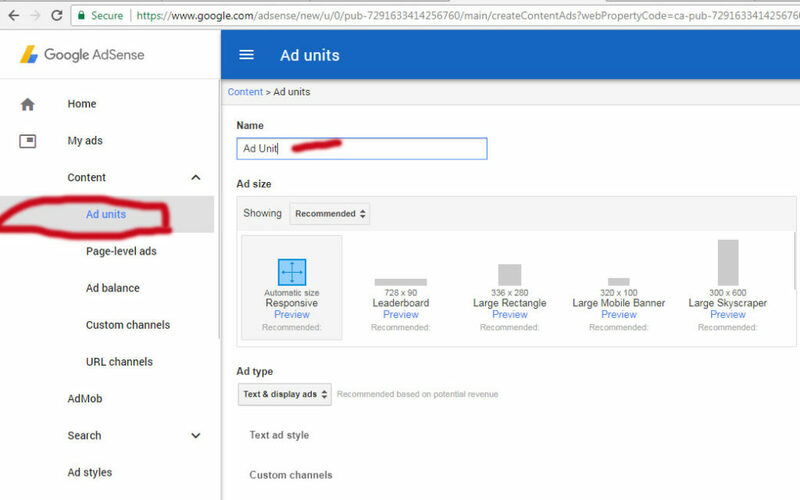 Place ads of different sizes that are available in AdSense. While choosing the Ads it is better to select the ones which are Responsive because they are compatible with both Desktop and Mobile views. 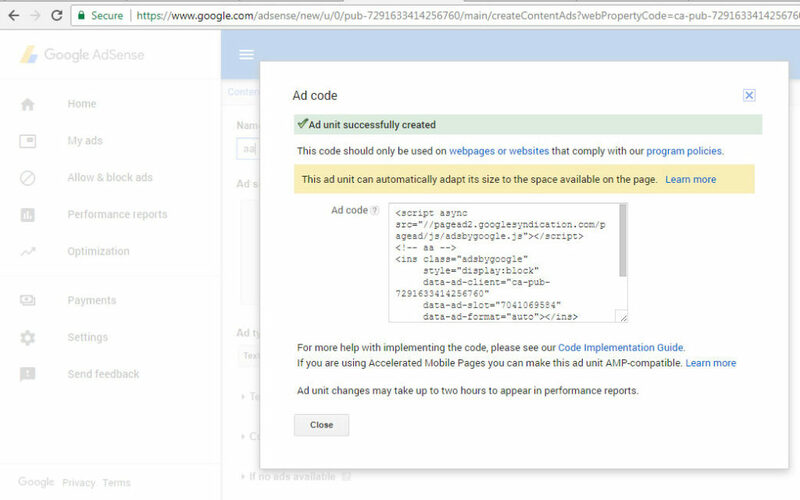 After placing the Ad code into the website, automatically only relevant ads related to your website that are based on your content are displayed. Suppose your content is related to Digital Marketing then it will display only Ads related to Digital Marketing or SEO or Online Marketing. If Your Account is not Approved, what next? The advantage in AdSense is that they inform you as to why they rejected your application and provide solutions for fixing those issues in your website. Based on their feedback you can fix those issues and again resubmit it for getting approval. Before applying please ensure that your blog or website has sufficient content or else there is a chance of rejection. Have a minimum of 20 to 30 articles with unique content that is grammatically correct. What if your account gets disabled? If your AdSense account gets disabled due to some reason it is tough to activate it again. In such a case please contact AdSense online support by filling the form. Click here to fill the form. Website Architecture (Structure) and Navigation Issues: Any page inside the website should be accessible within two to three steps. Therefore keep the structure of the website simple, thereby providing for ease of navigation. Insufficient or Duplicate Content: Having more of duplicate content on the website is not advisable as AdSense will not approve the same. Prohibited Content in Website: Ensure that the content on your website matches with the policies of AdSense. Already Approved Account: If your account matches with an already existing account, then to there are chances for not getting approval. It is really great and useful information for beginners.